The distribution of this cell line is restricted to non-profit organization only. The cell line should not be used for commercial purposes. The co-authorship with establishers of this cell line is requested in the first publication using this cell line by the user's laboratory. In the subsequent publications, the user should cite the preceding paper(s) describing this cell line. 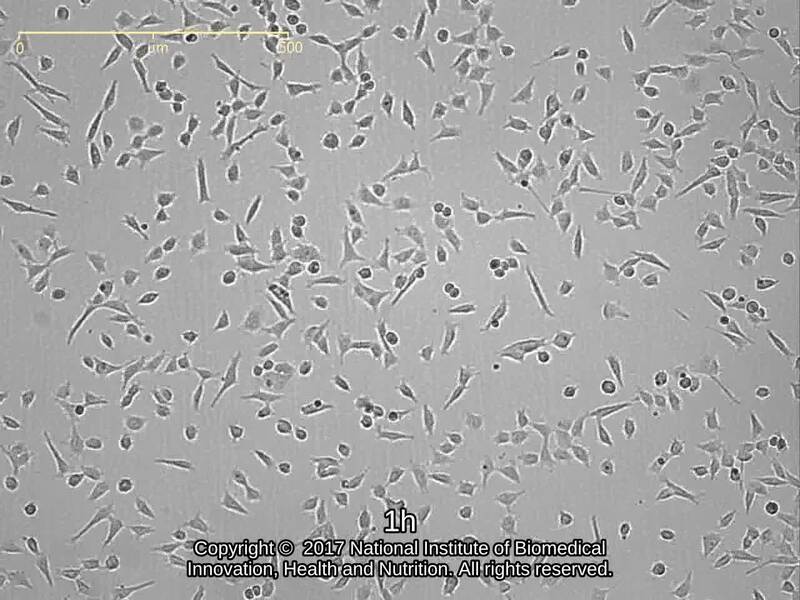 293 cell line into which human E-Cadherin gene has been transfected. Tanaka M. and Koizumi Y.
DMEM with 5-10% FBS and Puromycin.